I’ve posted the video of Amir’s latest win. Pay attention to who he thanks for his recent success near the 2 minute mark. Amir is a Houston based 24 year old SELF-TAUGHT professional tennis player. He has won over 100 championships in his junior career and even advanced two rounds in an International Tennis Tournament in Mexico City. He was also able to finish 3rd at nationals twice. Amir was even recently invited to play at the qualifiers of the Dallas ATP Challenger in Dallas to compete among the very best in the world. He’s recently championed the Sin City Shootout 2016 Men’s Doubles and Singles and is the Clay Court Classic 2016 Men’s Singles Champion. Not to mention, Amir is a highly regarded tennis coach and is the CEO of The Coaching Vault in Houston. I watched Amir fall short in one of his tournaments and reached out to him. He acknowledged that his weight was a problem. His legs were giving out on him during later rounds and his endurance was terrible. 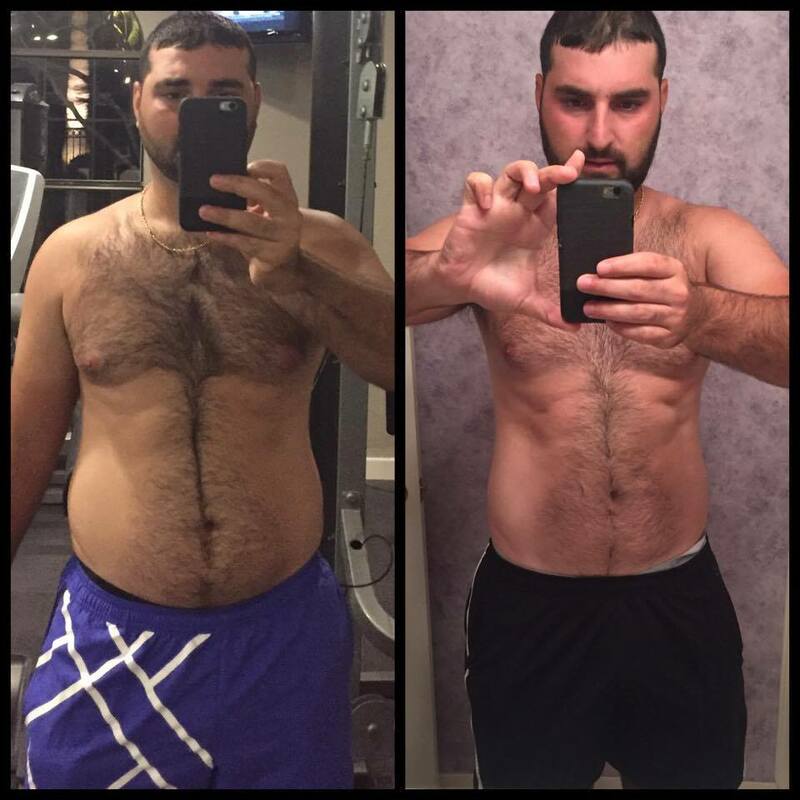 I helped him take his passion for tennis to the next level by creating a custom conditioning and nutrition to help him succeed in his upcoming tournaments. Amir undoubtedly EXCEEDED my expectations! His tenacity and effort his helped him drop a significant amount of body fat. His starting point was 230 lbs and now he’s under 210 lbs after following the Fit Bachelor Virtual Coaching fitness program. Before we started, I asked him for 110% effort. He has given me 200%! He is well on his way to reaching the 200 lb mark. This guy is a machine! Amir continued to finish as a finalist in the Men’s Open Singles 2016 HouTex 36 and ended the year WINNING the Palm Springs Championships in California. Great job Amir!